Energy used for heating and air-conditioning is a major expense for any building, especially in Canada’s extreme weather possibilities. While there have been swings in energy prices over the past few years, there is no doubt that these costs will continue to rise, affecting your company's bottom line. While some people may think that solar heat is beneficial, very few buildings are designed to use this heat and therefore the solution is to remove the excess. Energy payback periods on a typical project will vary depending on the amount of sunlit glass exposure, the type of window film used, the type of glass it is applied to, the cost of fuel, and other variables. By installing 3M Window Film, you can expect paybacks in the range of 3 to 5 years. In the case of chiller upgrades or replacement due to CFC conversion or under capacity, the payback period can be much shorter. Window film reduces the need for air-conditioning by moderating extreme peaks in usage and decreasing demand on cooling and utility needs, and so should be explored before considering a new chiller or replacing windows.  3M Window film is a simple and cost-effective retrofit to boost overall energy efficiency. Installation of 3M Sun Control Film supports the objectives of the Canadian BOMA Go Green Program as it applies to existing buildings in both commercial and government sectors. 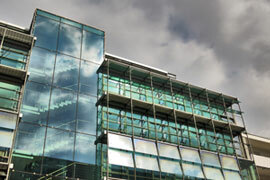 Many 3M window films are also recognized under the Energy Star Partner Program.